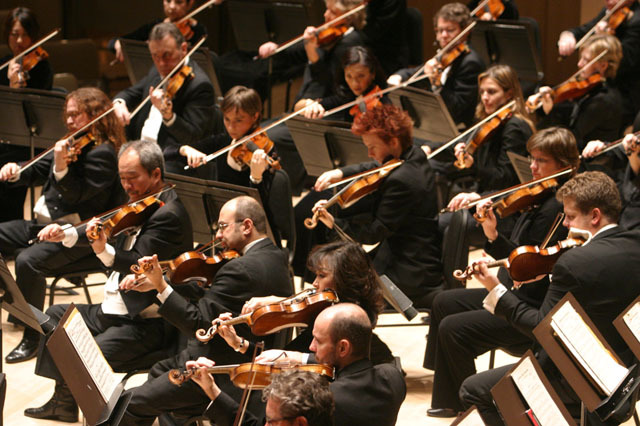 Tomorrow night, I’ll be quietly astounded by the sounds of an orchestra. There are only a few songs in the program, which always amazes me. I’m so used to concerts where the artist will play ten songs that I feel like a program with only four songs seems lacking. But then I remember that each song is usually about ten minutes long (if not longer) and there’s usually a little history given about the piece. When I was in Paris, I remember running (literally running) up the stairs to make the orchestra program I had to see for class. The ushers teased cheered me on, “Vite, vite, mademoiselle, vite!” I sat down right at the emcee was announcing the beginning of the show. The subway practically breaking down and causing me to almost miss everything didn’t cause nearly as much of an adrenaline rush as the music. It was beautiful and intense. Most of the music came from French composers (it was a French culture class), but regardless of the origin, it all felt heavenly. I don’t claim to have the most sophisticated palate when it comes to music. But music can be a lot like food. Sure, I may consume a lot of junk that pops and fizzes and holds a little substance, but when I’m presented with something that is sumptuous and filling and delightful, it stops me dead. Great timeless music, like food, can capture your heart and still your soul. Beethoven is guaranteed to hold my interests and catch my breath. 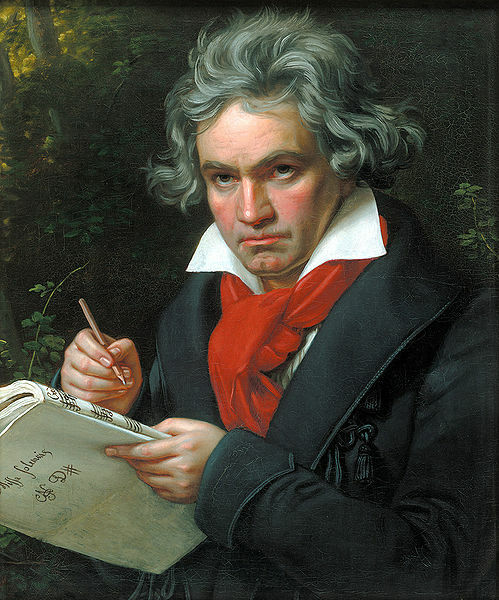 While he’s not the only composer for the evening, the program itself is called Beethoven’s Emperor Concerto. The final song will be the Emperor Concerto which is… wonderful. The man was intriguing and his music astounding. Saying anything else would be unnecessary. Great works speak for themselves, besides, you can read about him, if you’d like. To end the evening, I leave you with the Emperor Concerto and the soothing Moonlight Sonata.